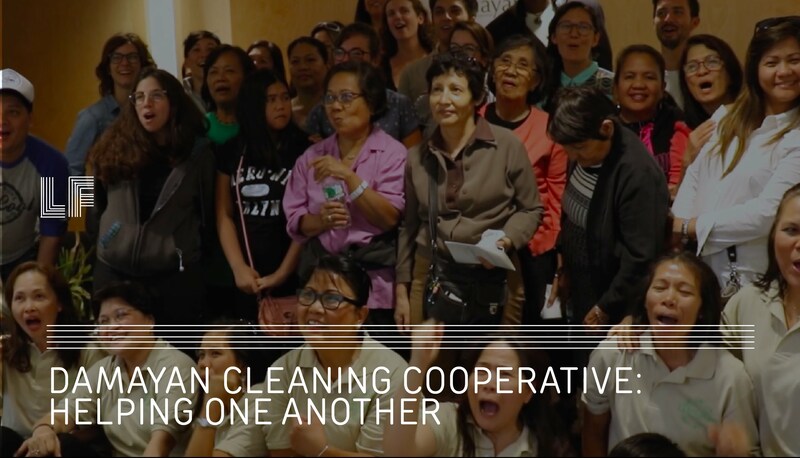 Victims of labor trafficking are finding new dignity and safety in their work – through Damayan Cleaning Cooperative. The first Filipina migrant worker-owned cooperative in the US recently opened in New York. The Laura Flanders Show has more.